Journalism is supposed to be free of political and personal agendas. However, we see news media frequently using pejoratives to label critics of industry/government policy. What purpose does this serve? It certainly doesn’t qualify as fair and unbiased reporting. Marginalizing and demeaning the critics cannot settle any issue; if anything, it’s an unethical means to enable political agendas. Now, if I were to voice harsh criticism of Toyota’s handling of their stuck accelerator problems a few years ago, that wouldn’t make me “anti-accelerator,” “anti-car,” or even “anti-Toyota.” Remember, Toyota initially denied there were problems with its accelerators; their own investigation showed no evidence of stuck accelerators, they suggested the drivers were to blame—and, after years of denial and a $1.2 million fine, they finally admitted they had misled customers and issued 3 related recalls. For the record, my husband and I own a Toyota. It’s an excellent car. Derisively labeling vaccine critics solves nothing, especially when reported adverse reactions are dismissed without adequate investigation, and industry spokesmen routinely exaggerate claims of vaccine safety. Likewise, criticizing how both industry and government handle vaccine problems does not make the critics “anti-vaccine” or, in fact, “anti- ANYTHING.” Derisively labeling vaccine critics solves nothing, especially when reported adverse reactions are dismissed without adequate investigation, and industry spokesmen routinely exaggerate claims of vaccine safety. Pejoratives are meant to polarize, to demean—and to distract attention away from the actual problem and onto the critic. State and federal politics have always used nasty name-calling, blame-casting, and sharp divisiveness of both individuals and ideals, and historically, the news media quietly fanned the flames. 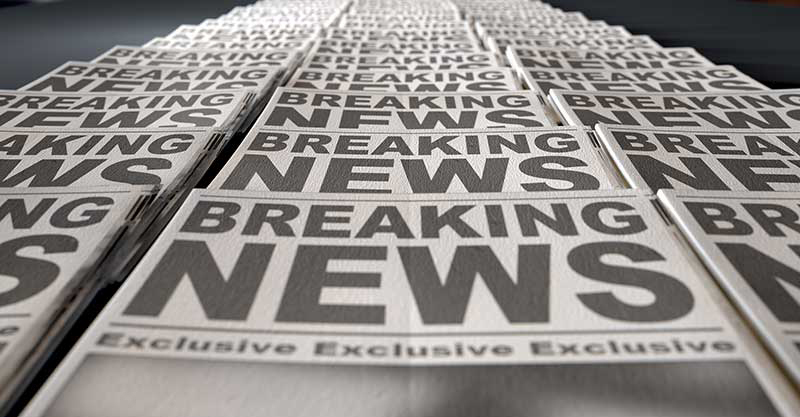 But we’re now seeing a different, and very disturbing trend: the news media has actively joined the fray, blaming and castigating both critics and victims of the vaccine program. Members of Texans for Vaccine Choice, like vaccine choice groups around the country, are mostly parents of children who had serious reactions to their vaccines; they DID vaccinate their children, with terrible results. Their agenda is to avoid future similar adverse reactions by protecting their right to refuse unwanted vaccines. They fight vaccination status-based discrimination, they educate Texans on their legal right to state-guaranteed vaccine exemptions, and they oppose limitation of that right. No financial profit is involved. But that’s not true of Ms. Davis’ donors; each donor listed above stands to profit from an increased market for medical interventions, from opioids to vaccines. In fact, the industry marketing parallels between opioids and vaccines are astonishing. We all feel horror to learn that manufacturers paid doctors to promote opioids. CNN is shocked, SHOCKED, to find that manufacturers are still paying doctors enormous sums of money to prescribe opioids. But it’s a fact that manufacturers also pay doctors to promote vaccines. In 2014 ALONE, (see table 4), Sanofi Pasteur recorded $1,209,030 paid to pediatricians—just pediatricians—to promote vaccines. In 2016, OBGYN Miriam Cremer urged a county-wide mandate of Gardasil vaccine for all 11- and 12-year-old boys and girls at a Board of Health meeting in Pittsburgh, and also in a letter to the Pittsburgh Post-Gazette; nowhere did she disclose that she had received $9,500 from Merck the year before in promotional speaking fees and an additional $1,079 for lodging—specifically for Gardasil. Dr. Loehr is the owner of Cayuga Family Medicine, a small family medicine practice in Ithaca, N.Y. He is also the American Academy of Family Physician’s liaison to the Advisory Committee on Immunization Practices. With the CDC schedule calling for five to seven vaccines given at once at 2, 4, and 6 months, that is, indeed, steady revenue. But what is really shocking is that he claims no relevant financial affiliations, when the AAP takes money from vaccine manufacturers, and the CDC’s Advisory Committee on Immunization Practices (ACIP), he is their AAFP liaison, chooses the vaccines recommended for the entire country, as well the recommended immunization schedule. We know that health insurance companies took an active role in the opioid crisis by restricting coverage of pricey, less addictive painkillers, thus pushing patients towards opioid use. In a similar use of financial pressure to “motivate,” health insurance companies now pay pediatricians hefty bonuses for each fully-vaccinated two-year-old, providing the pediatricians with strong financial incentive to demand compliance. For both opioids and vaccines, manufacturers created faux “patient advocacy groups” and faux “grassroots groups” to create increased demand. “Every Child By Two’s” vaccine marketing activities have been sponsored by vaccine manufacturer Wyeth. 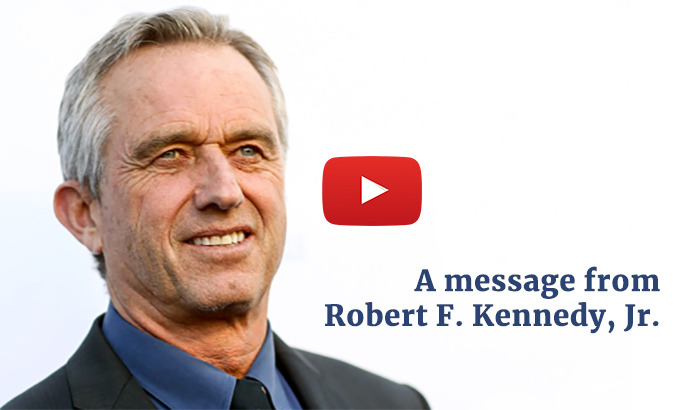 “Voices For Vaccines” claims to be parent-led , but it is actually a project of the Task Force‘s immunization advocacy and education program, with a scientific advisory board entirely populated by a Who’s Who of the Vaccine Industry. According to their Linked-In page, major funders for The Task Force include vaccine manufacturers Merck, Pfizer, and GSK. “Immunization Action Coalition” is funded by a variety of vaccine manufacturers and their partners and subsidiaries. All three faux grassroots groups are also members of the gigantic “Immunization Alliance,” brought together by the American Academy of Pediatrics—which is heavily funded by the pharmaceutical industry. Many reports have painted a disturbing picture of how opioid manufacturers and distributers have deliberately misled the public. In a disturbing parallel, so have vaccine manufacturers and distributors. Even more troubling, it’s the CDC who orders, distributes, and even markets vaccines. This certainly calls into question their ability to objectively approve, regulate, and recommend all vaccines used in the US, as well as their objectivity when it comes to vaccine safety issues. Sadly, many of the medical experts that have been the go-to sources for the news media are not free from conflict of interest. We are horrified at the number of doctors, who, until quite recently, extolled the supposed safety of opioids. Where is the outrage when we see, with increasing frequency, doctors who deny vaccine injury, and doctors who mock the parents who are stuck with the collateral damage? Perhaps most troubling of all are the doctors who do both—with the apparent blessing of the news media. A quote often ascribed to Winston Churchill: “Americans can always be counted on to do the right thing—once they have exhausted all other possibilities.” Toyota admitted their error and made amends. Will the vaccine industry ever do so? Will the scientists, physicians, politicians, and, yes, even some journalists who are accessories (or worse) to the corruption of the pharmaceutical industry ever admit it? Are they even aware that they are accessories?